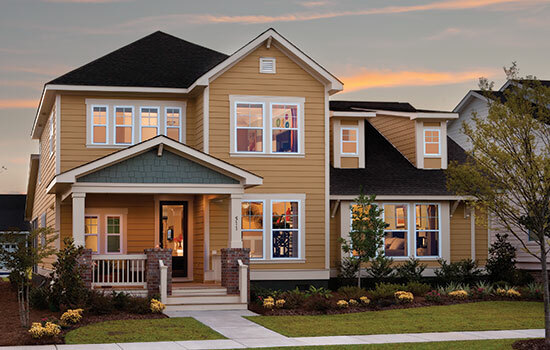 David Weekley Homes is proud to offer our Build on Your Lot Executive Series. Combine the rich history and the small-town charm of Charleston by building an award-winning David Weekley home on your homesite. No time to build? No problem… We also have Executive Series Showcase Homes ready for move-in immediately or soon. Now, you can have the luxury, location and a home you love to enjoy the beautiful Lowcountry from your own front porch. Whether you’re looking for an urban, in-town home, a sprawling estate or a cottage on the beach, we’ll build the new home of your dreams. 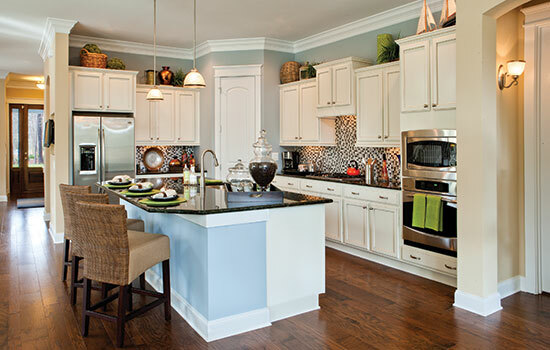 David Weekley Homes is currently building in the Mount Pleasant communities of Dunes West, Park West, Rivertown, Darrell Creek and in the Old Village. Our award-winning homes are also located on the Isle of Palms and will be available in the tri-county areas of Johns Island, James Island, Hampton Park and Wagner Terrace! Located within Charleston, Daniel Island Custom Homes by David Weekley Homes combines your love of traditional communities, a vibrant downtown and the serenity of a coastal setting with one of our beautiful custom homes in the location you love. Choose one of our award-winning Showcase Homes in Daniel Island Park to make your dream home a reality!